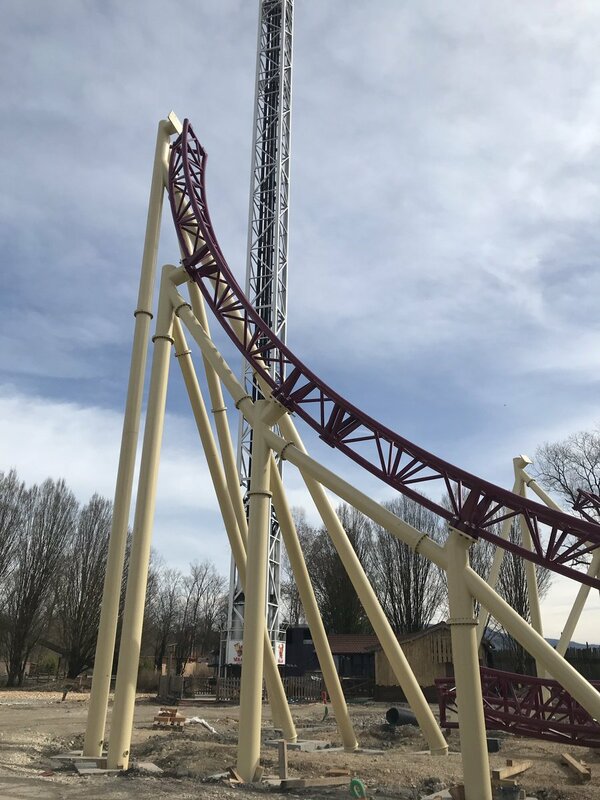 That logo is fantastic. 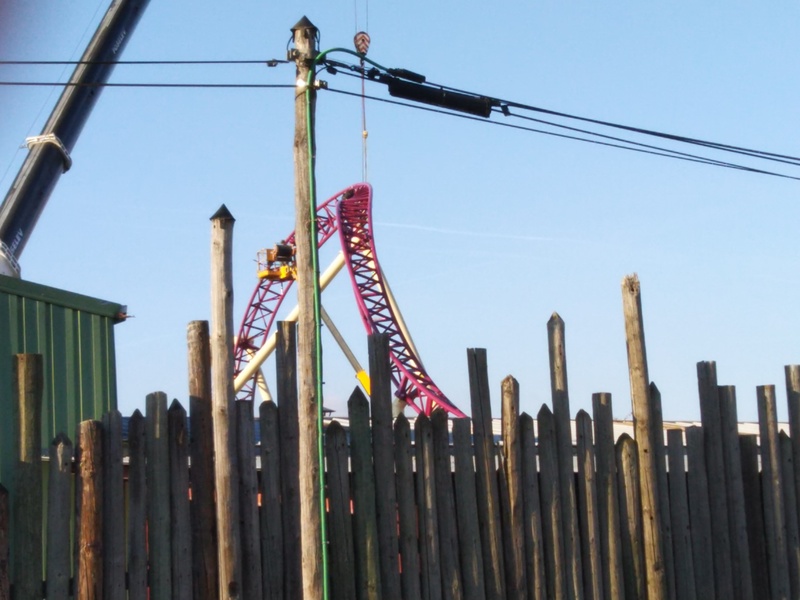 So weird seeing the trains in a barely constructed state like that. 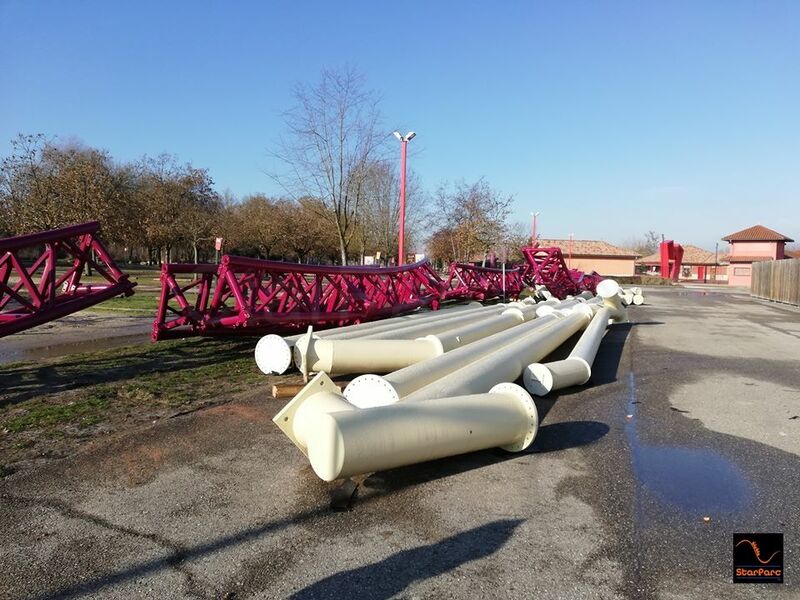 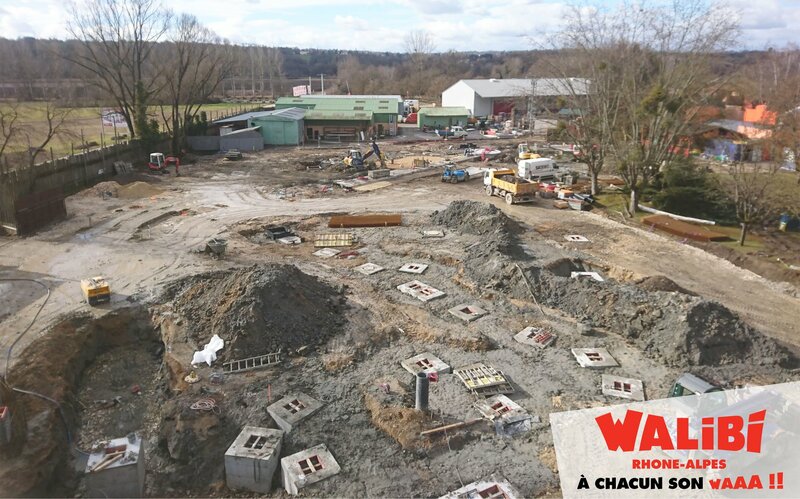 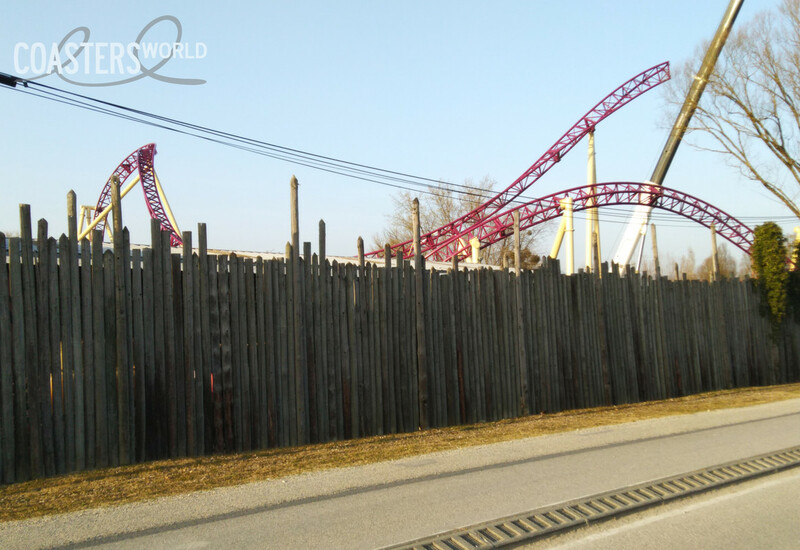 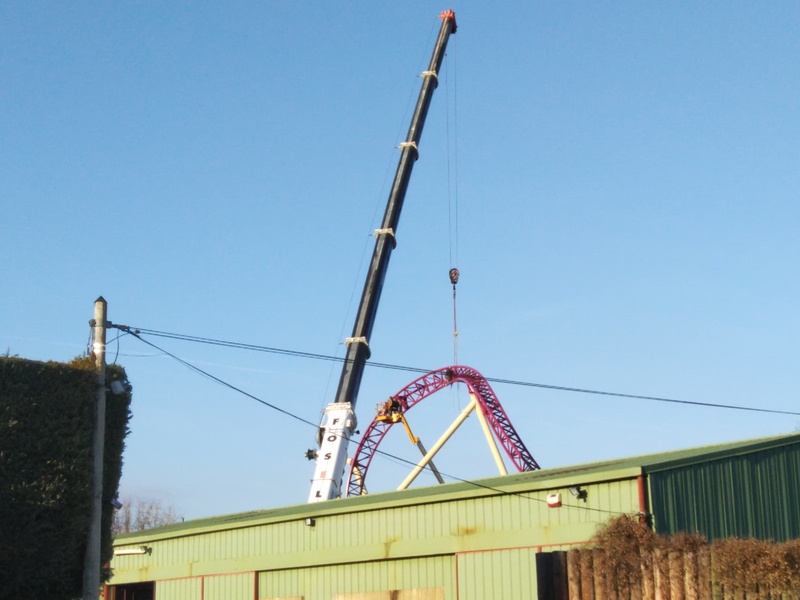 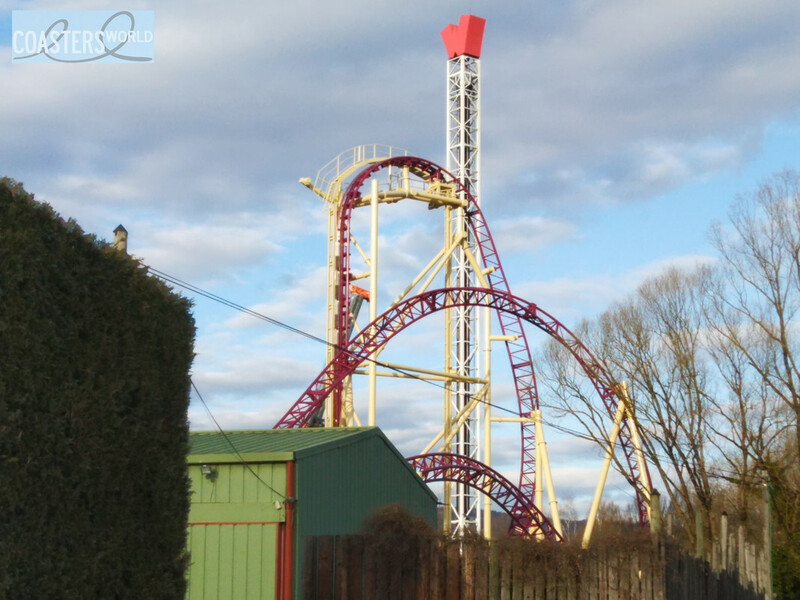 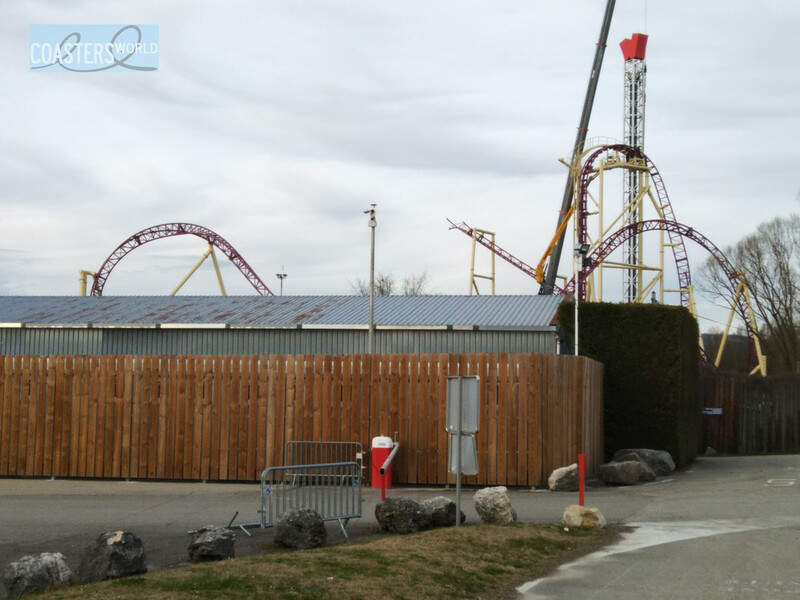 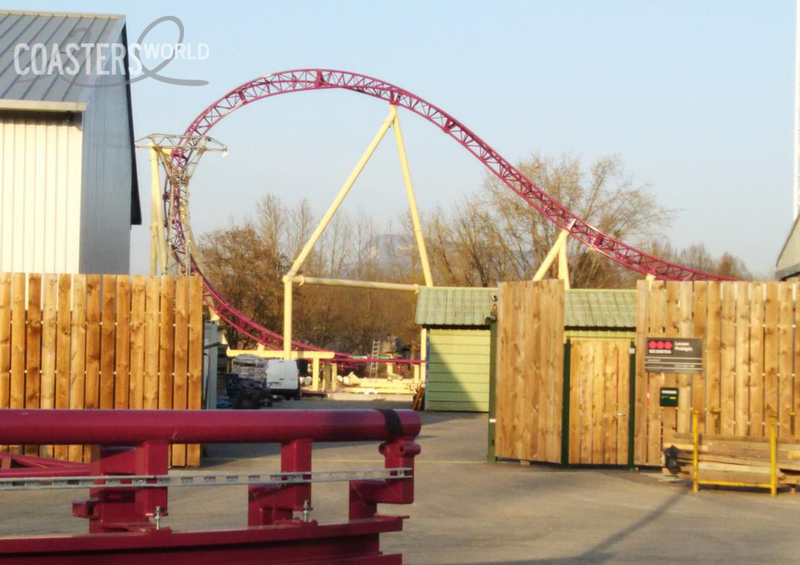 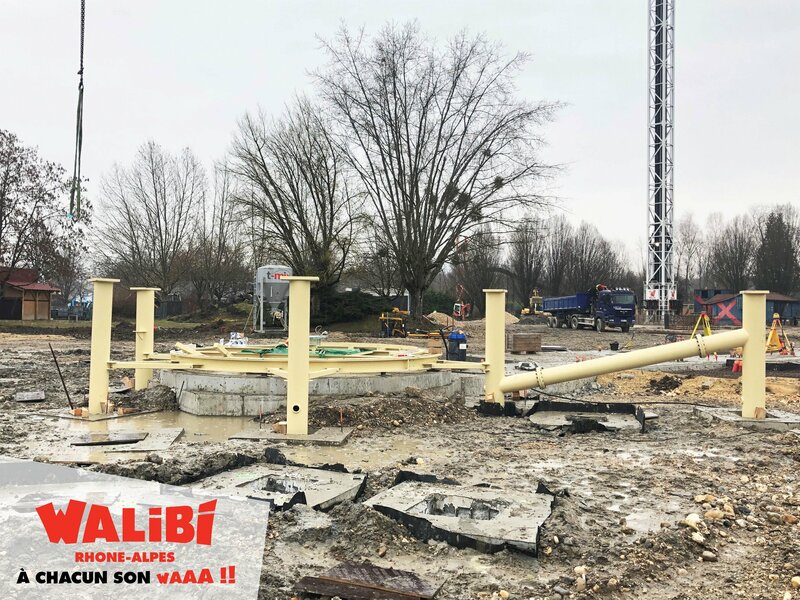 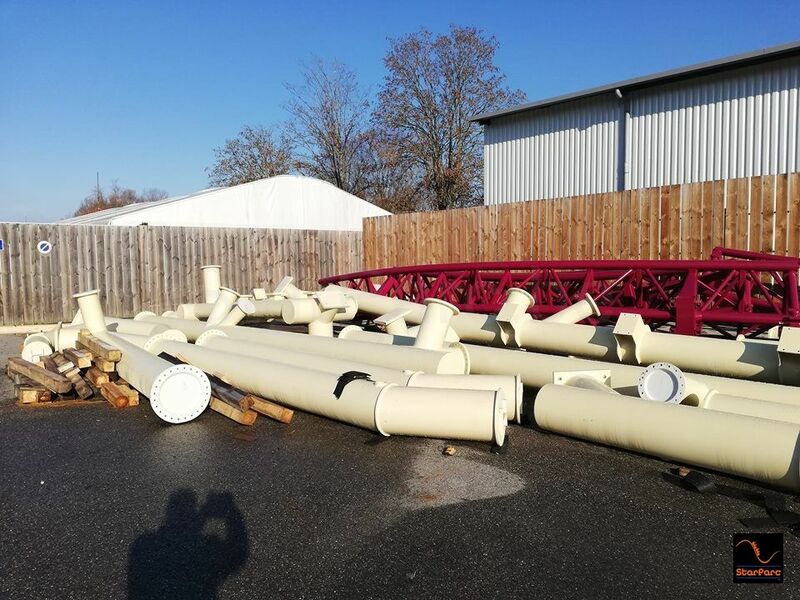 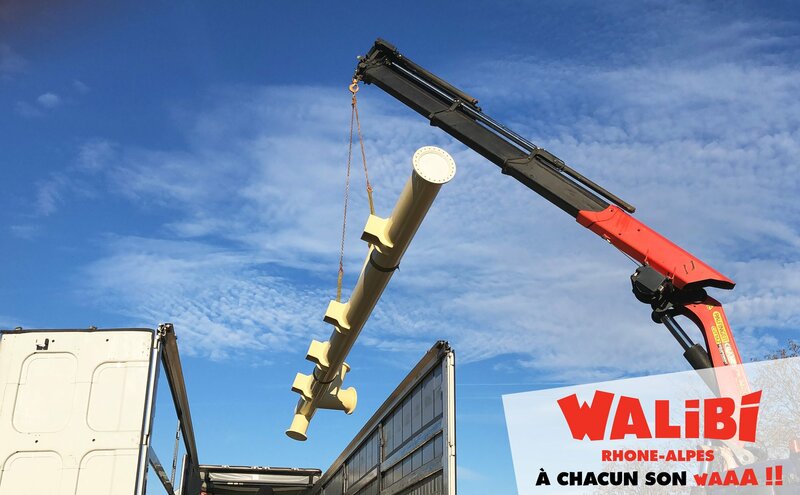 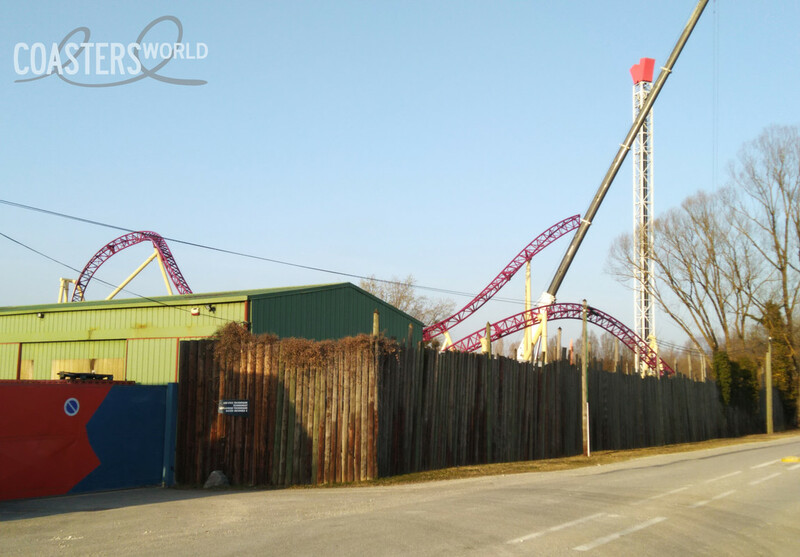 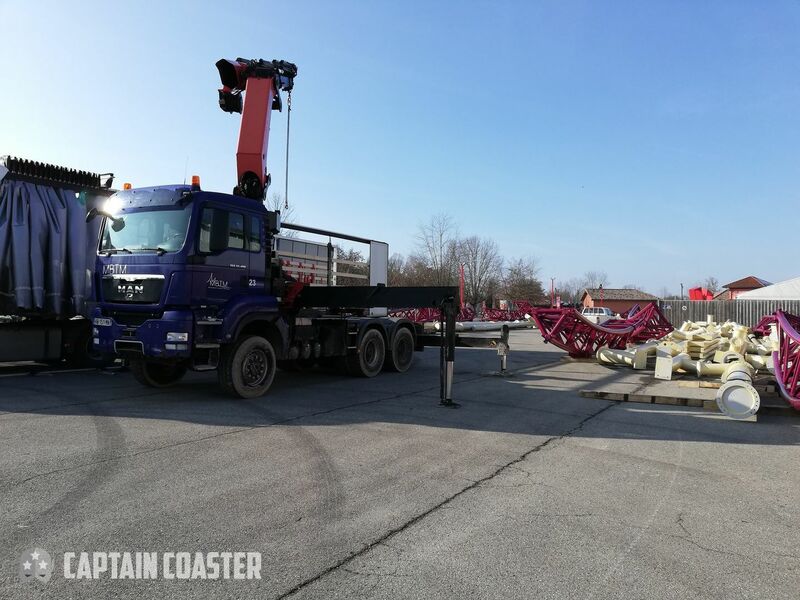 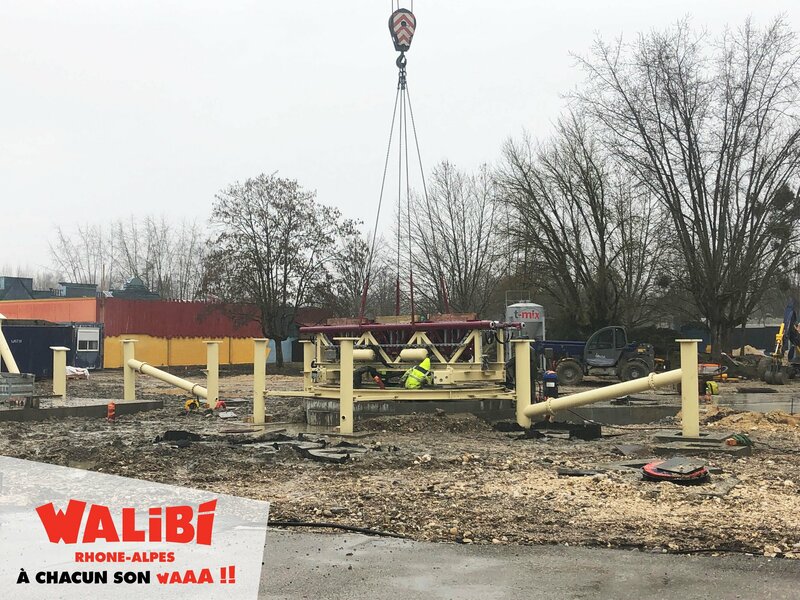 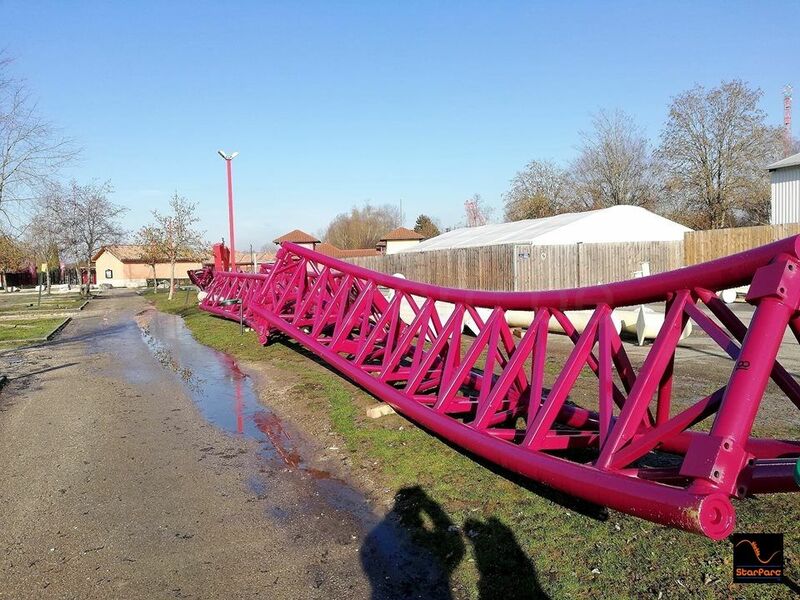 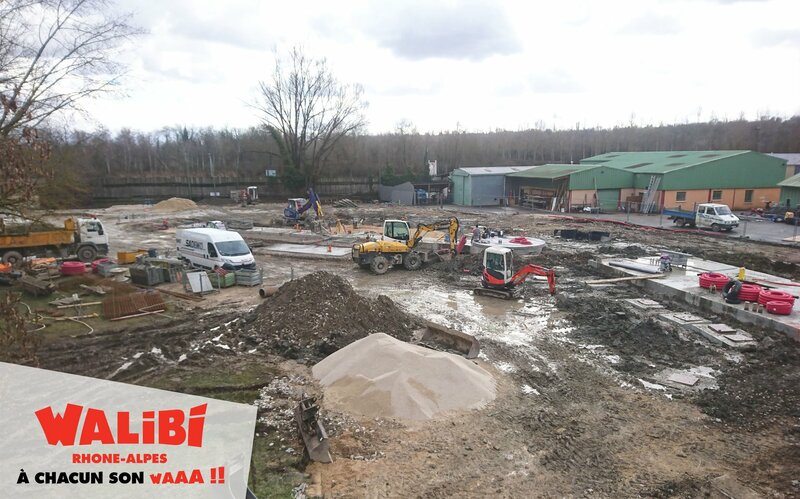 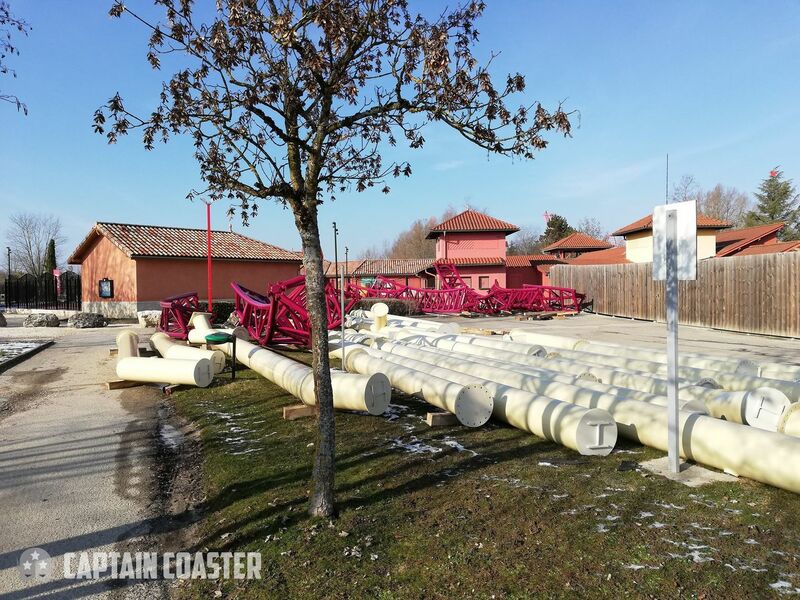 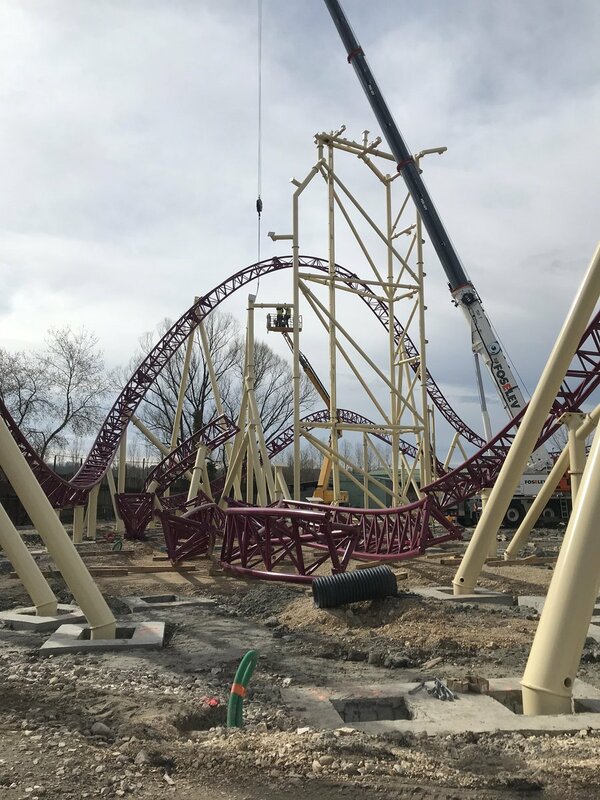 Mystic's first track and support pieces have arrived at Walibi Rhône-Alpes! 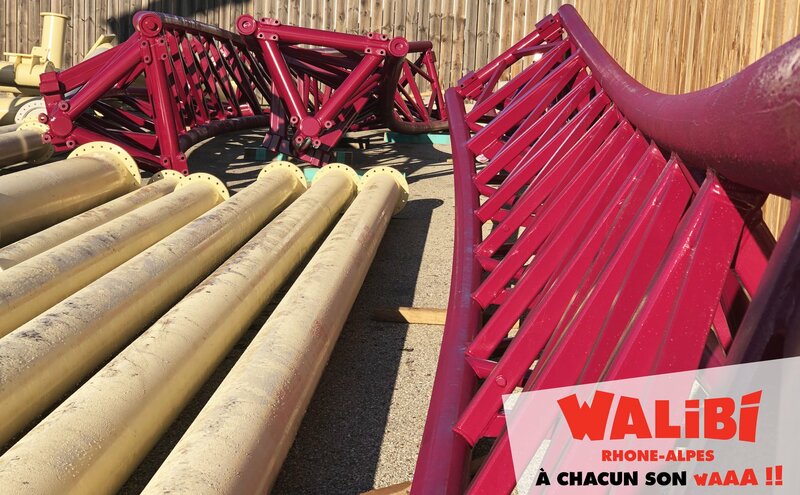 Colors look good, looks like I need to plan out a trip to southern France. 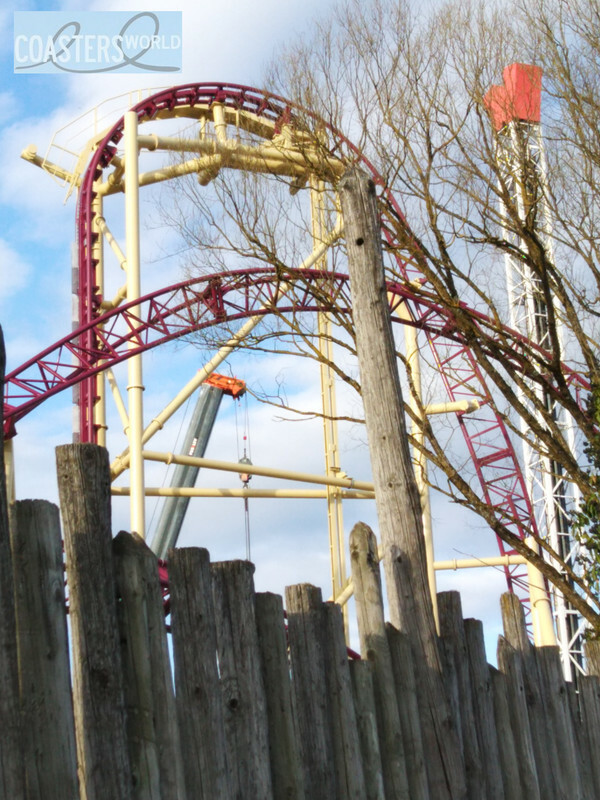 Are you sure you're not mixing up projects? 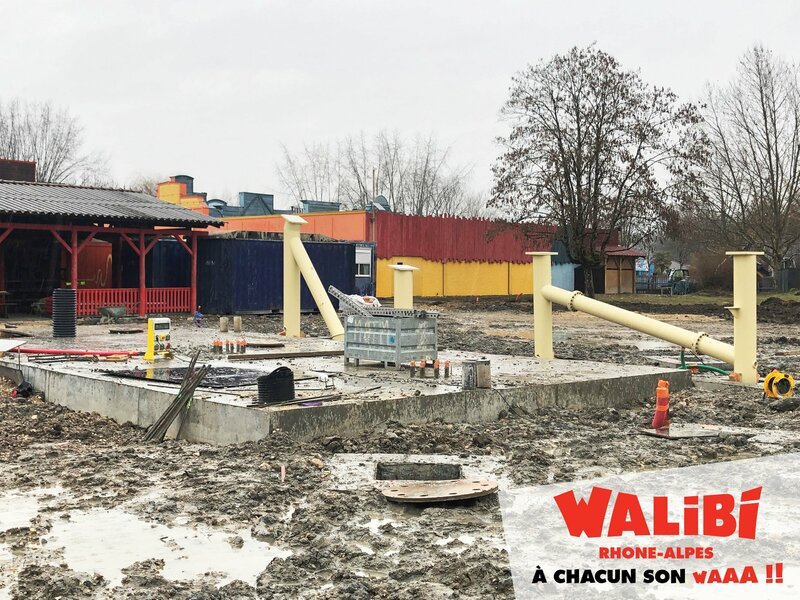 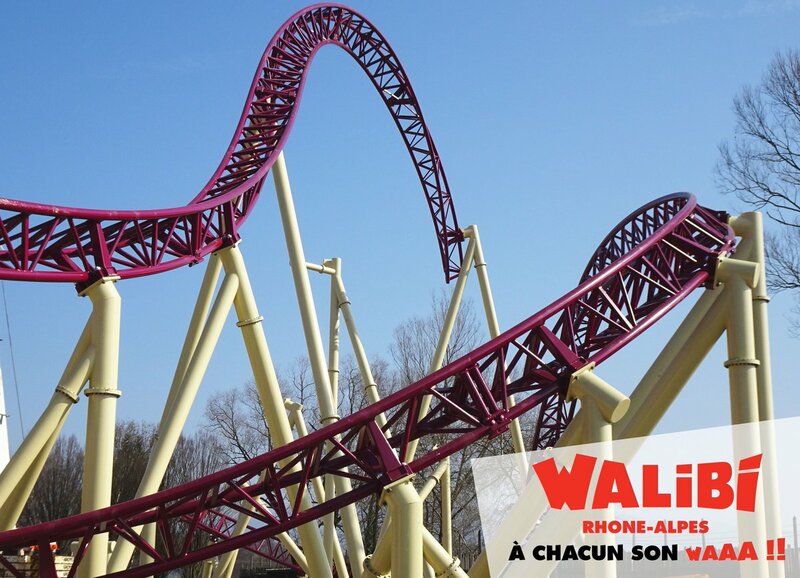 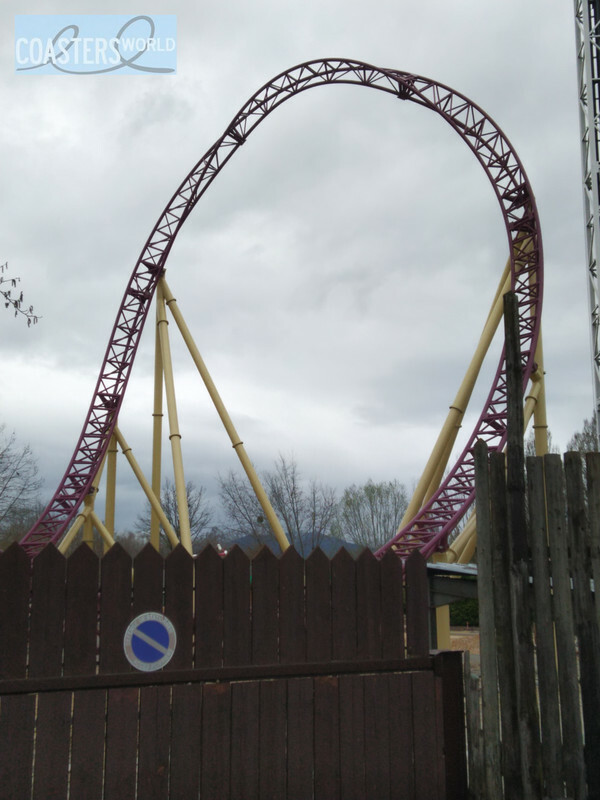 I’ve just discovered that Walibi Rhône-Alpes is far closer than Gardaland what I always thought to be my home park..... 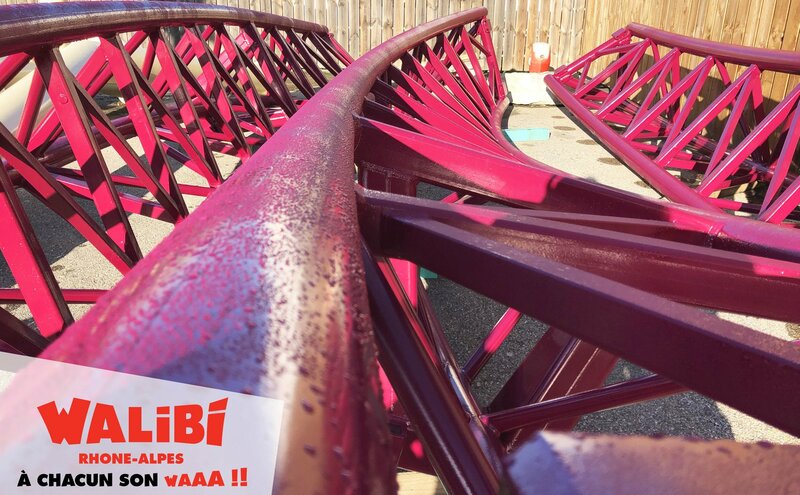 I must pay a visit after the new coaster is finished!! 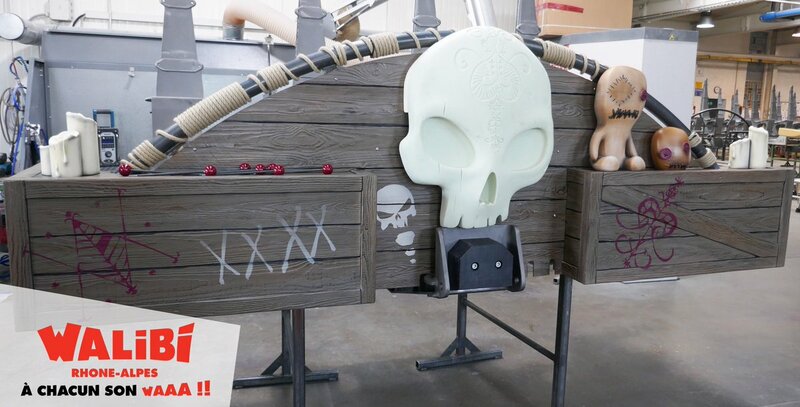 Man did they make a poor choice on the support color for this lol. 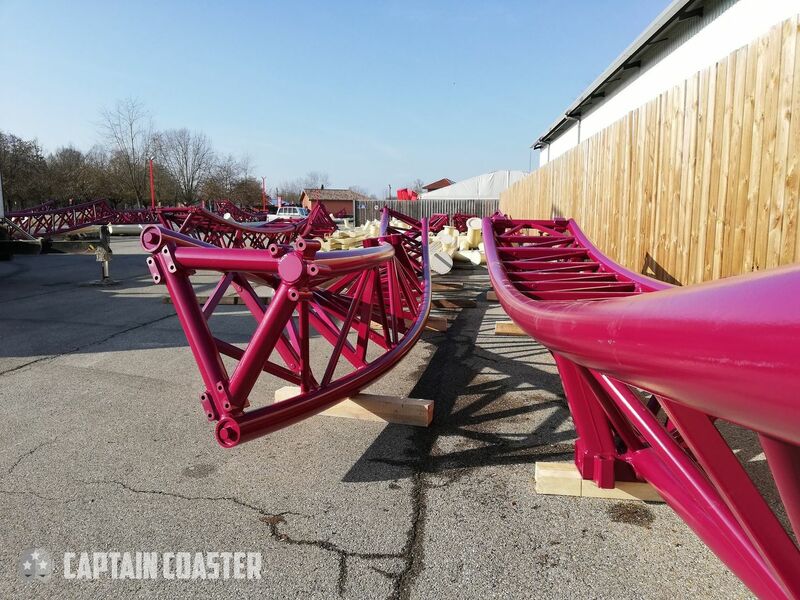 Love the track color though. 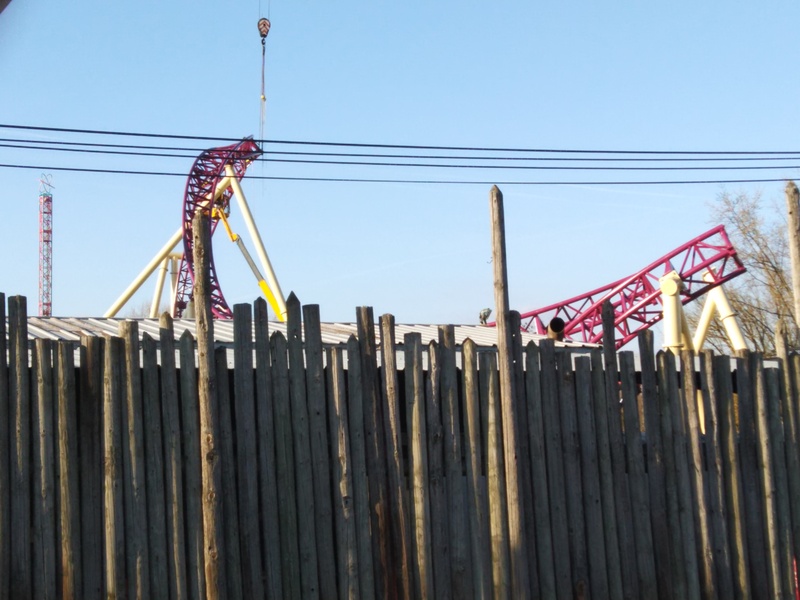 It actually looks smaller than I thought! 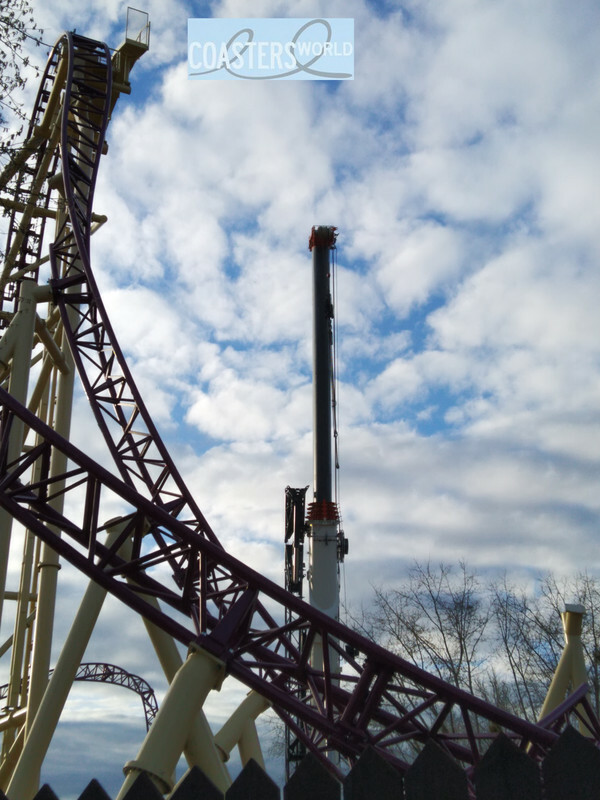 Looks like a really fun, compact and thrilling addition! 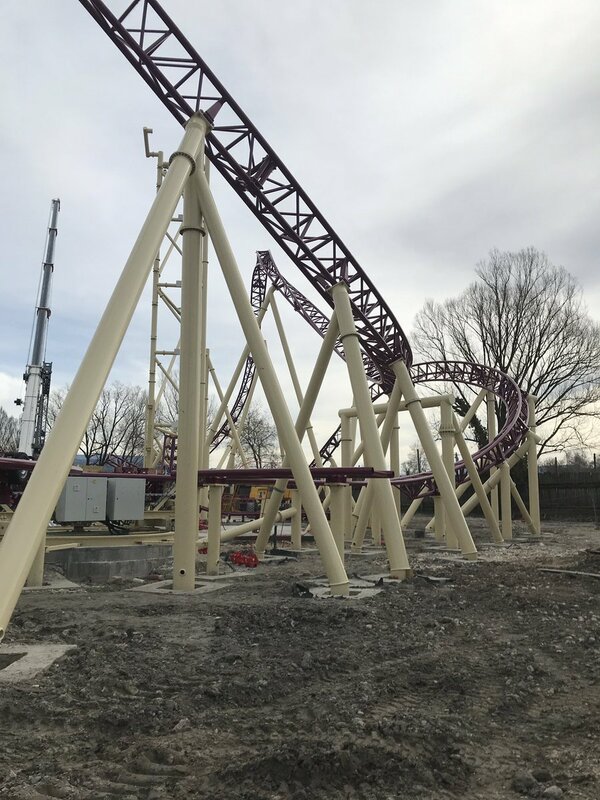 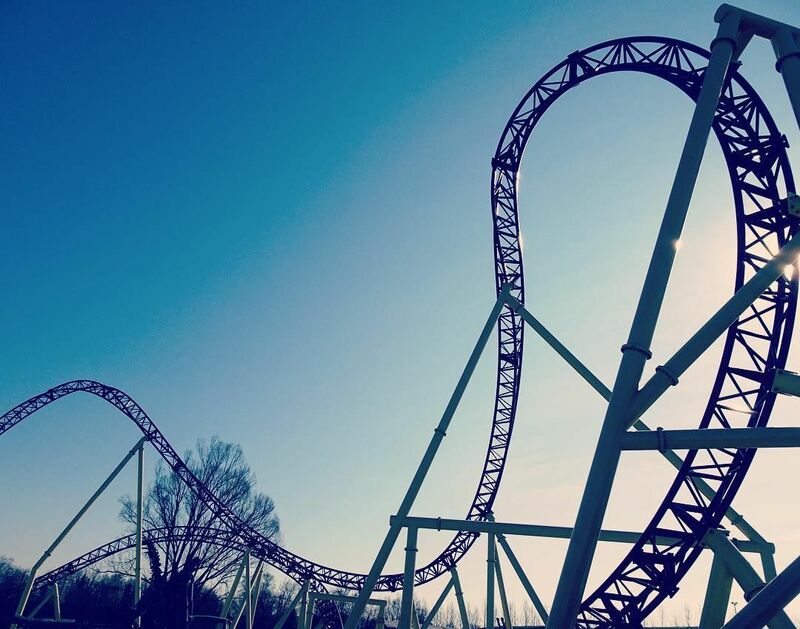 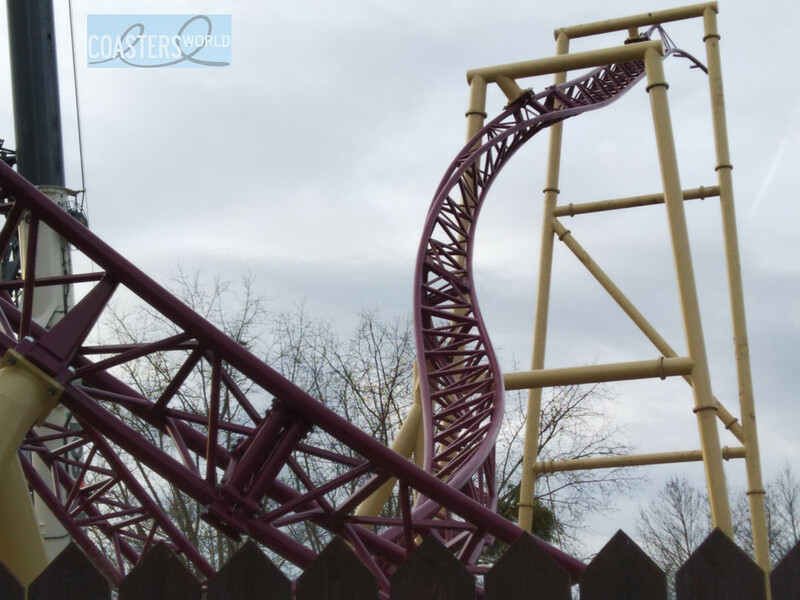 I wish American parks embraced the unique capabilities of Infinity coasters as emphasized by this and Fury. 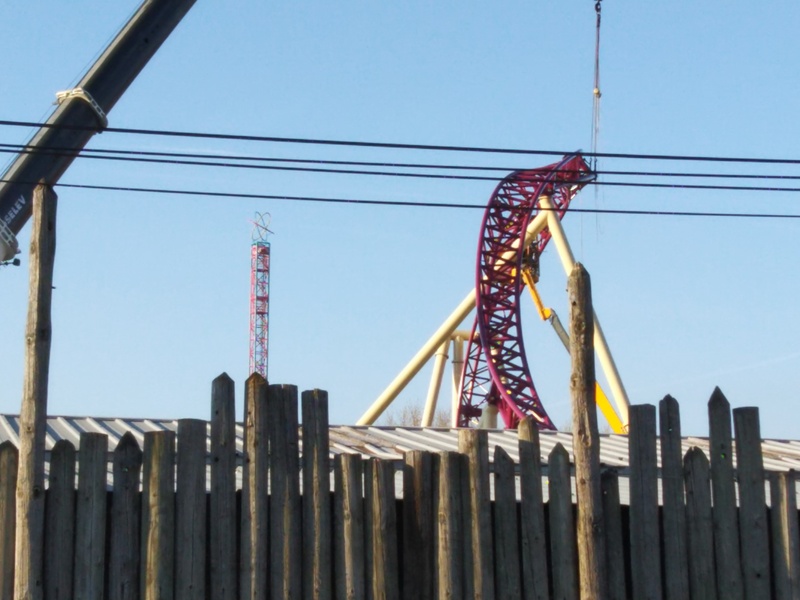 That spike is going to be wicked. 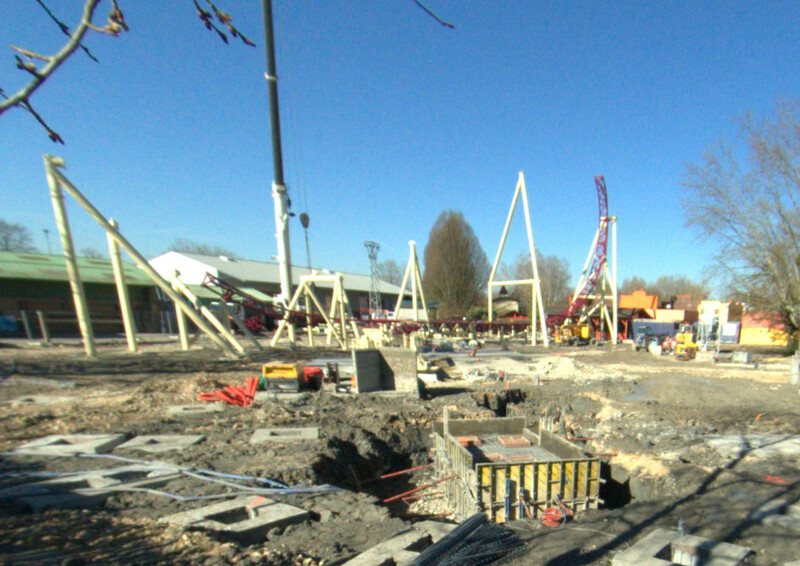 Perfect angle too to give you the feeling of actually falling out of these kind of restraints. 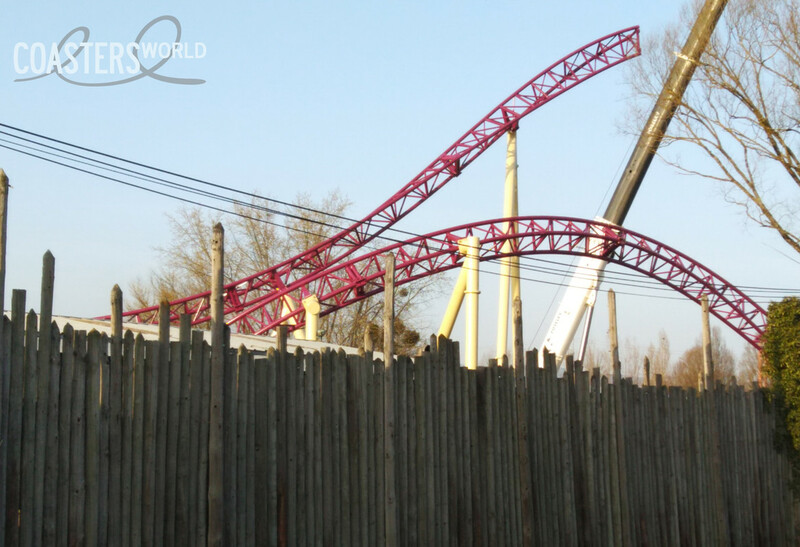 That immelman tophat dive/turn.....thing reminds me a ton of Gale Force. 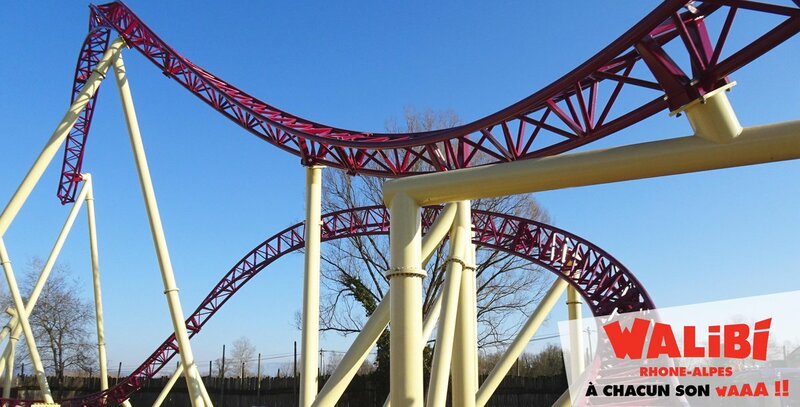 Still not a fan of the color choices but this looks fun as hell. 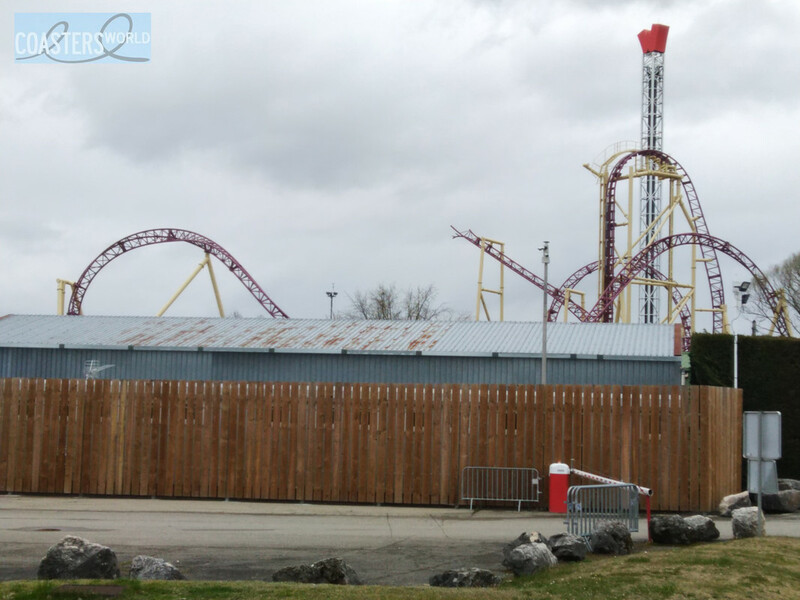 Mystic Timbers - Kings Island's 2017 GCI POV!